Ukrainian Catholic bishops from around the world at their annual Synod. Bishops Peter Stasiuk and Terence Curtin will participate in a Synod to be held in the Ukrainian regional city of Ivano-Frankivsk. 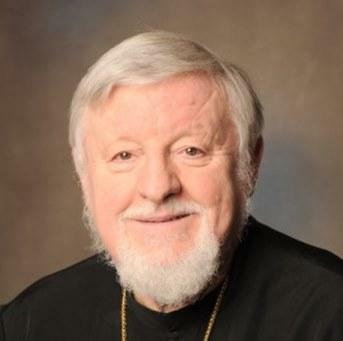 Bishop Stasiuk leads the Ukrainian Church in Australia, New Zealand and Oceania as spiritual leader of the Eparchy of Saint Peter and Paul. “The Synod is concentrating on Vision 2020, what our church will look like in 2020. A week before the Synod, 300 delegates from Ukrainian Eparchies around the world will gather to discuss the challenges of parish pastoral care.” Bishop Stasiuk said. 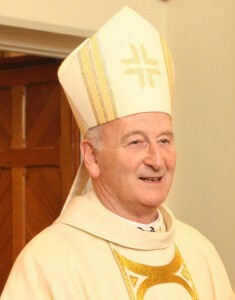 Bishop Curtin is Chair of the Bishops Commission for Doctrine and Morals and Auxiliary Bishop of Melbourne. 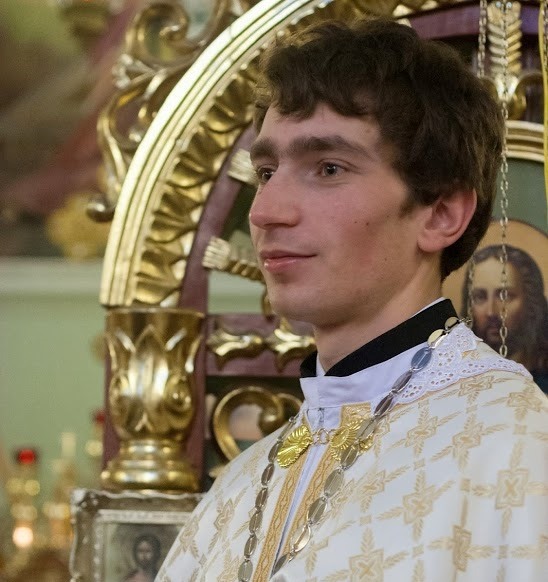 The Synod will be led by the Patriarch of the Ukrainian Greek Catholic Church and Archbishop of Kyiv, Sviatoslav Shevchuk, and will run from 30 August to 6 September 2015. Bishop Curtin will represent the Australian Bishops Conference. It is a tradition for the organisers of the Synod to invite representatives of the Episcopal Conferences from countries where immigrants from Ukraine have settled. Bishop Curtin will deliver greetings, esteem, and prayers from Australia and present a brief report from the Australian Bishops Conference.